Pakistan Science Foundation (PSF) brought hundreds of indigenous technologies, varieties, products, processes, posters presentations and documentaries etc under one roof in the two days “Invention to Innovation Summit-2015”. This event is an annual activity of the joint collaboration of R&D-Industry Programme of Pakistan Science Foundation (PSF) and Pakistan Scientific & Technological Information Center (PASTIC), University of the Punjab and Institute of Research Promotion (IRP). Eight different workshop sessions of industry, academia & R&D experts have been arranged in this summit from different technology sectors like Metals & Materials, Food & Healthcare, Electric & Electronics, Agriculture Engineering, Information Communication Technologies, Industrial Chemicals, Renewable Energy and Textile Processing. The industrial issues identified during this summit will be taken up jointly by Pakistan Science Foundation, Academia and the Industry. Prof. Dr. Muhammad Ashraf, the newly appointed Chairman of PSF by the Honorable Prime Minister of Pakistan Mian Muhammad Nawaz Sharif, pledged to provide every kind of support to the researchers without any financial limitations if they really feel to bring productive outputs relevant to socio-economic development of Pakistan. 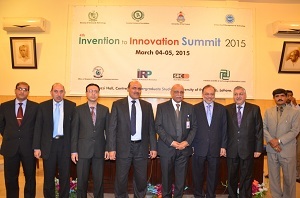 He was addressing yesterday to the 4th Invention to Innovation Summit-2015 held at Center for Undergraduate Studies, University of the Punjab, Lahore. He asserted that PSF has a huge endowment fund and the regular research support programme to support effective & efficient scientific research projects. 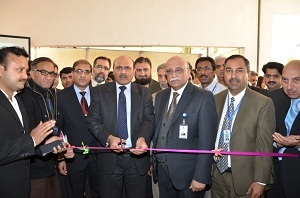 He enlightened audiences about the various other programmes of the Foundation working for the research community of Pakistan. The modalities of the act of the PASTIC, to cope up with the contemporary needs, are also being revised, he said. 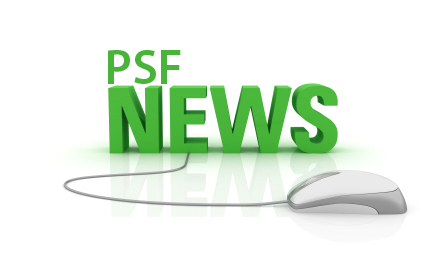 He stated that PSF would soon start science talent farming programme for which the government has already allocated funds. He encouraged and appreciated the organizers of the events and urged University of the Punjab & IRP to jointly continue this regular annual activity to bring public & private sector stakeholders to further strengthen Industry-Academia Linkage in Pakistan.